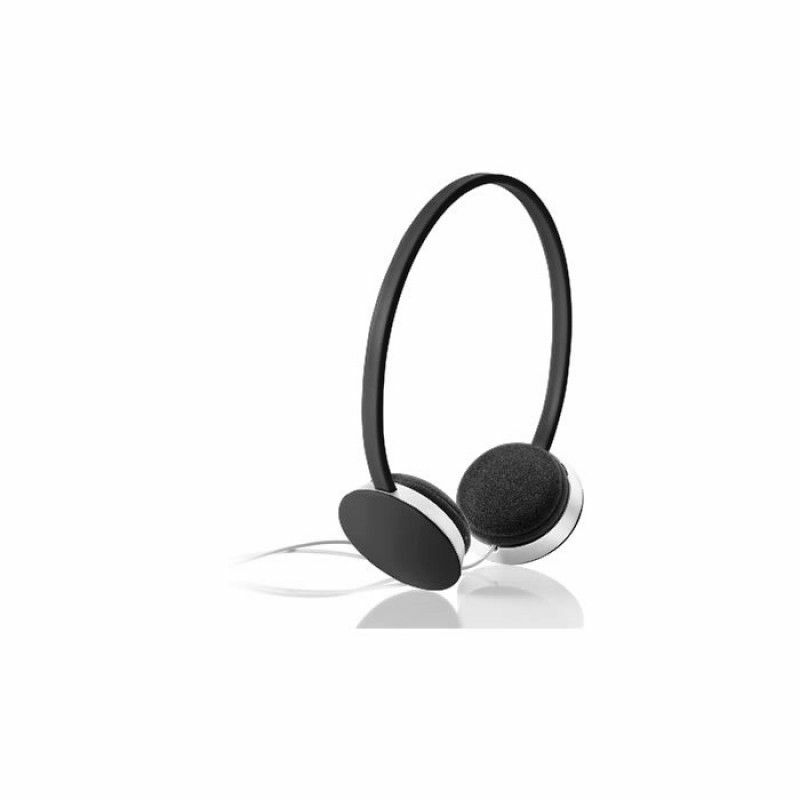 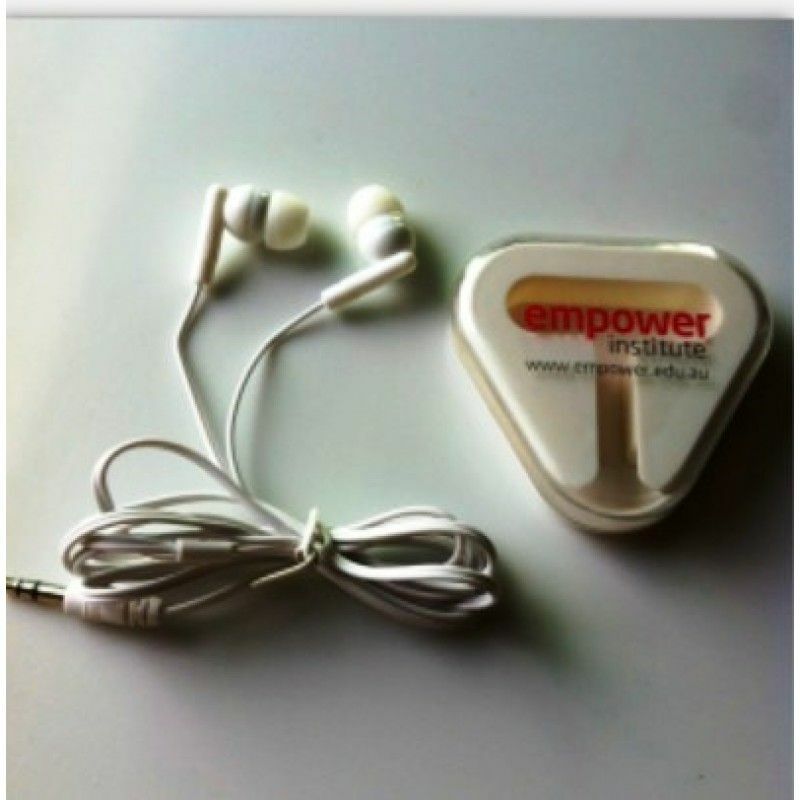 Audio accessories like these are perfect for students who listen to music on their computers or phones, as well as public transportation commuters, runners, and walkers who do the same. 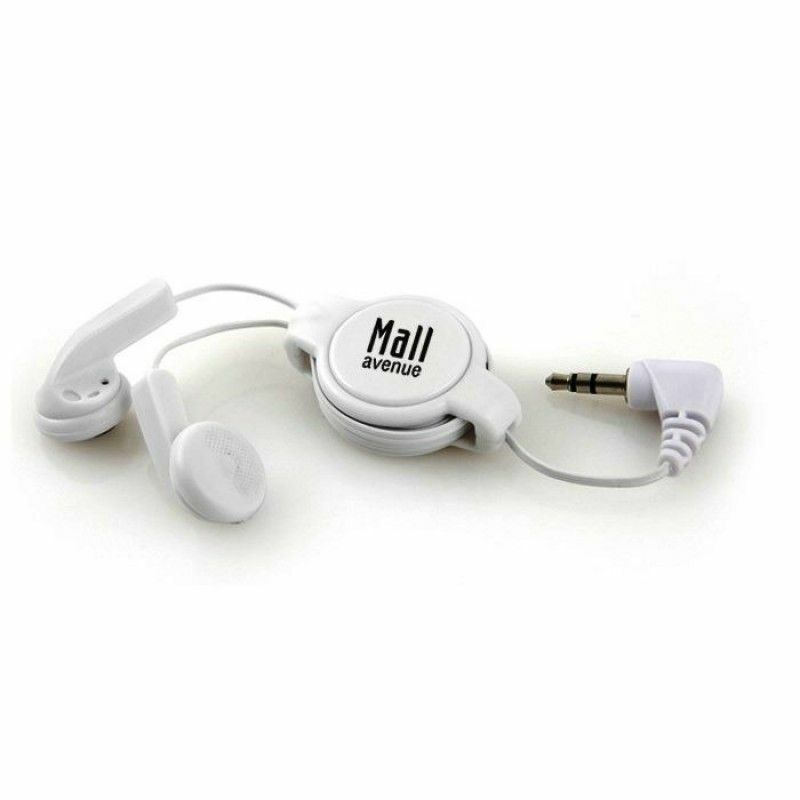 You'll find promotional headphones in a variety of colors and designs, plus custom DJ-style headphones that make practical gifts for traveling sales staff, graduating seniors, and trade show attendees. 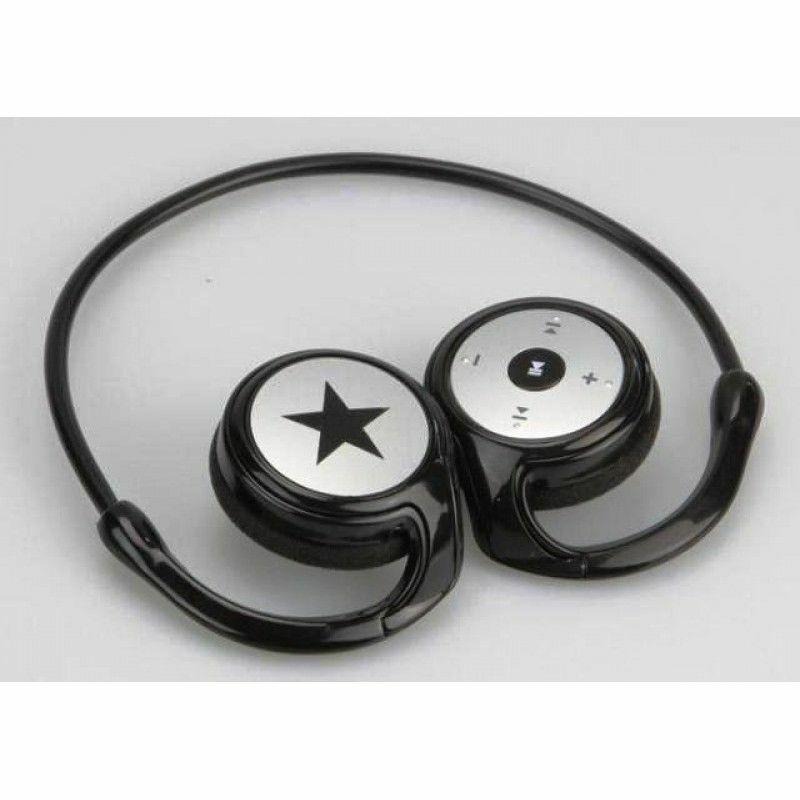 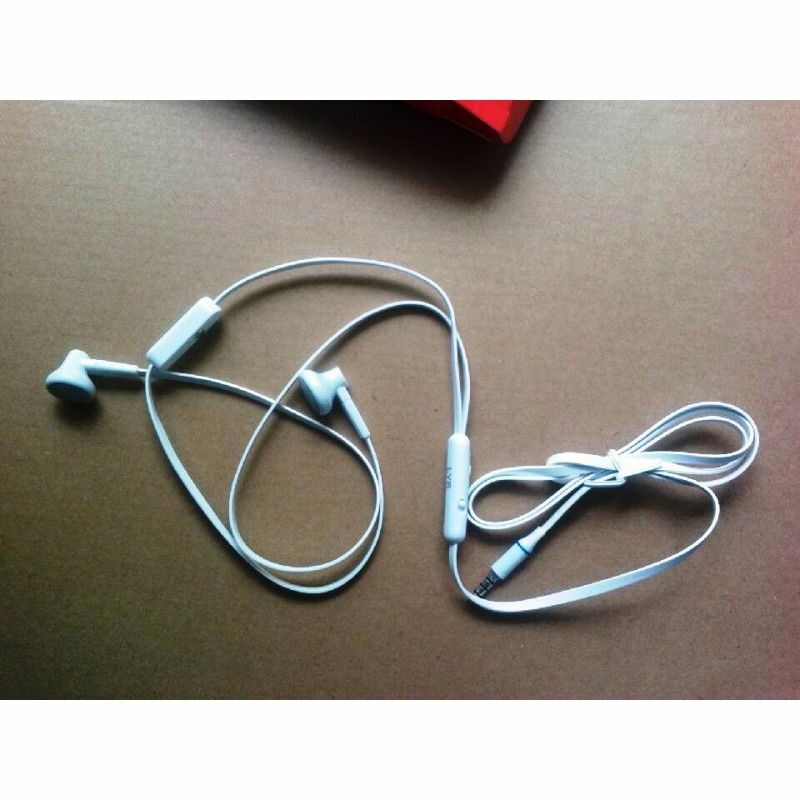 Budget Stereo Earphone with SpeakerPacking: 1 pcs in a pp bag, 2000pcs in a Carton.Carton size:35*30..
China Wholesale Earphone Earbud PromotionalPacking: 1 pcs in a pp box, 200pcs in a Carton.Carton siz..
Clear Wire Cheap EarphonesPacking: 1 pcs in a pp bag, 2000pcs in a Carton.Carton size:35*30*40cm G/W..
Customize Metal Earphone Tube PackingPacking: 1 pcs in a pp bag, 500pcs in a Carton.Carton size:35*3.. 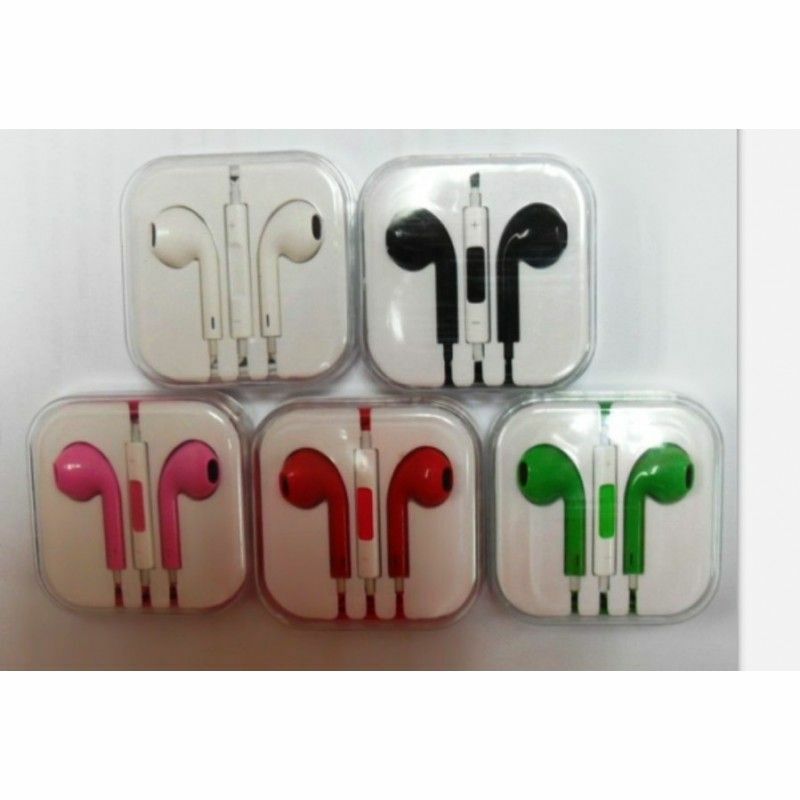 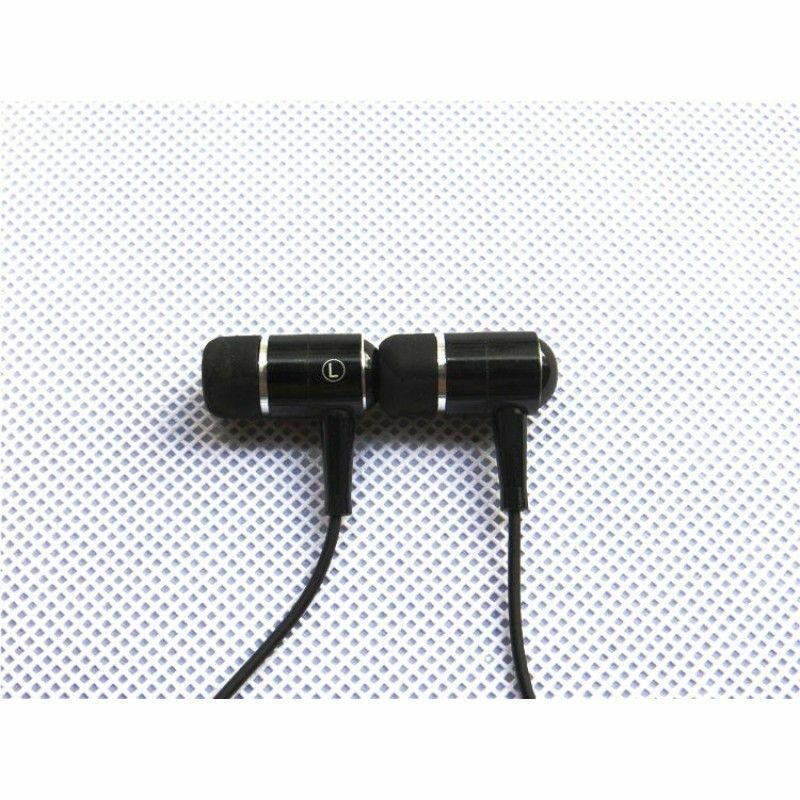 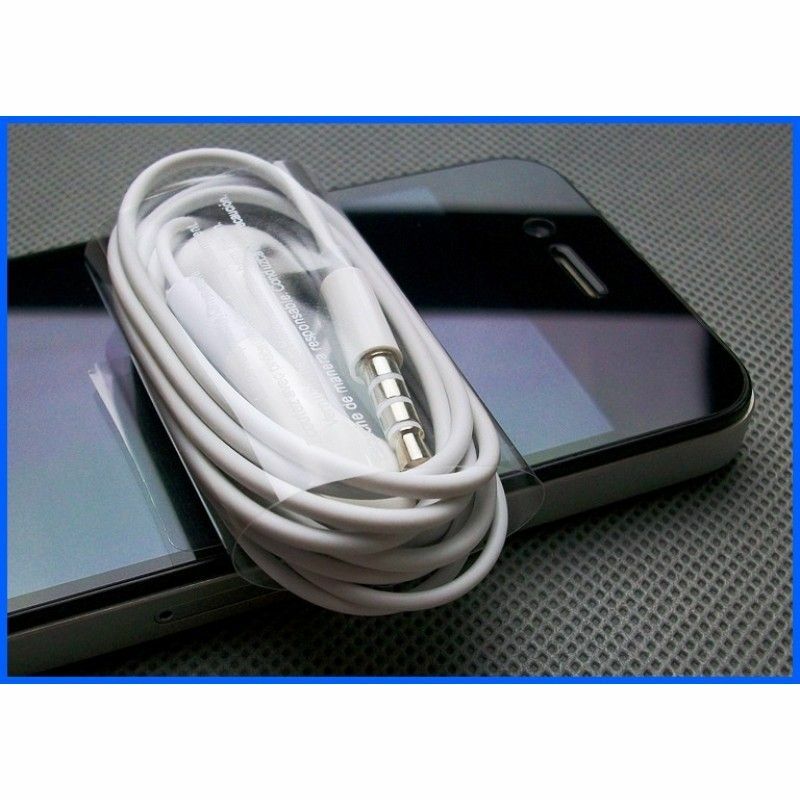 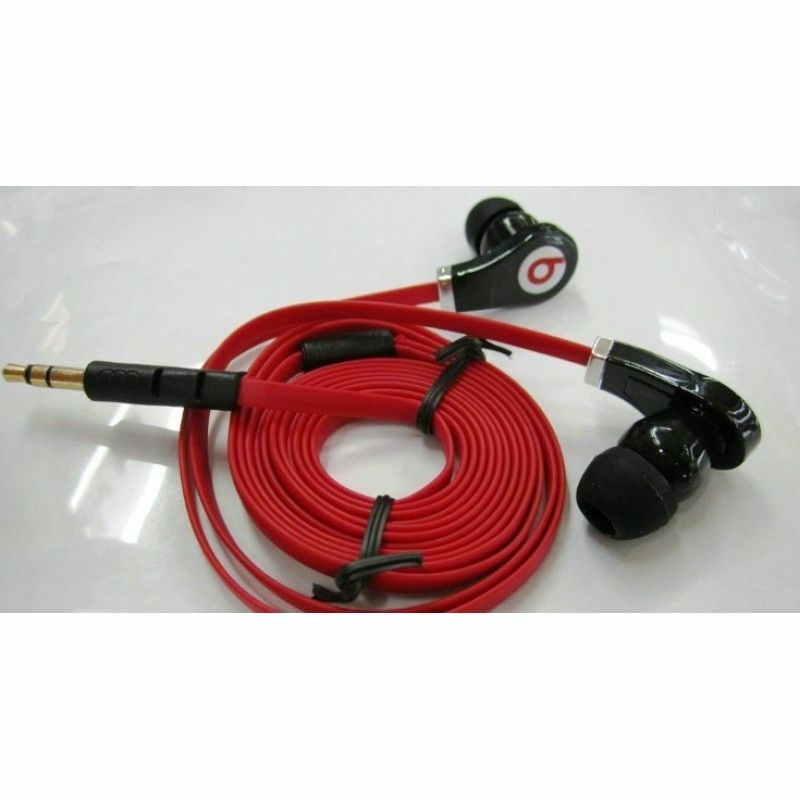 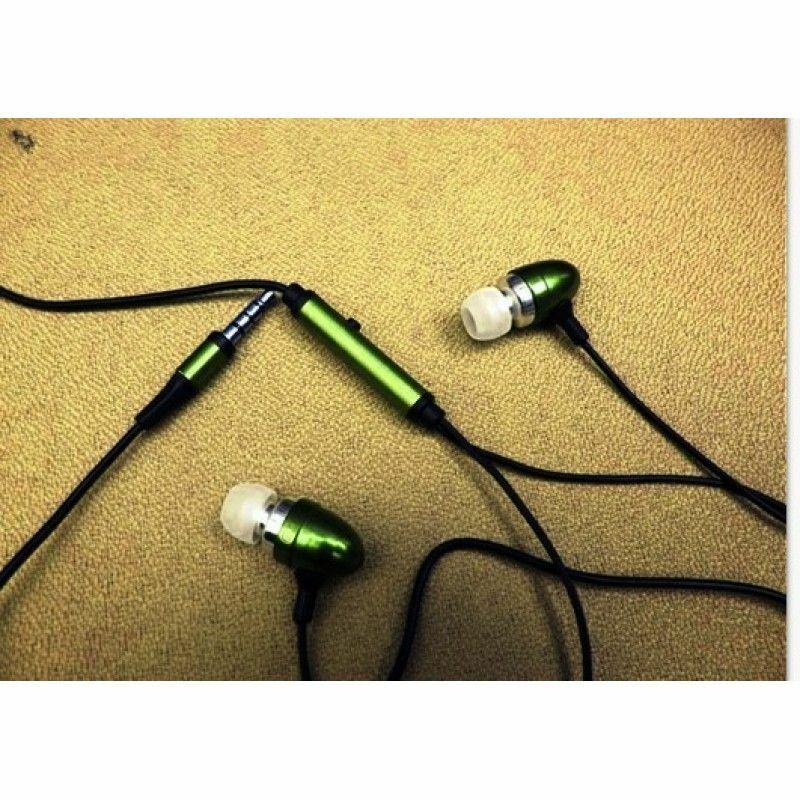 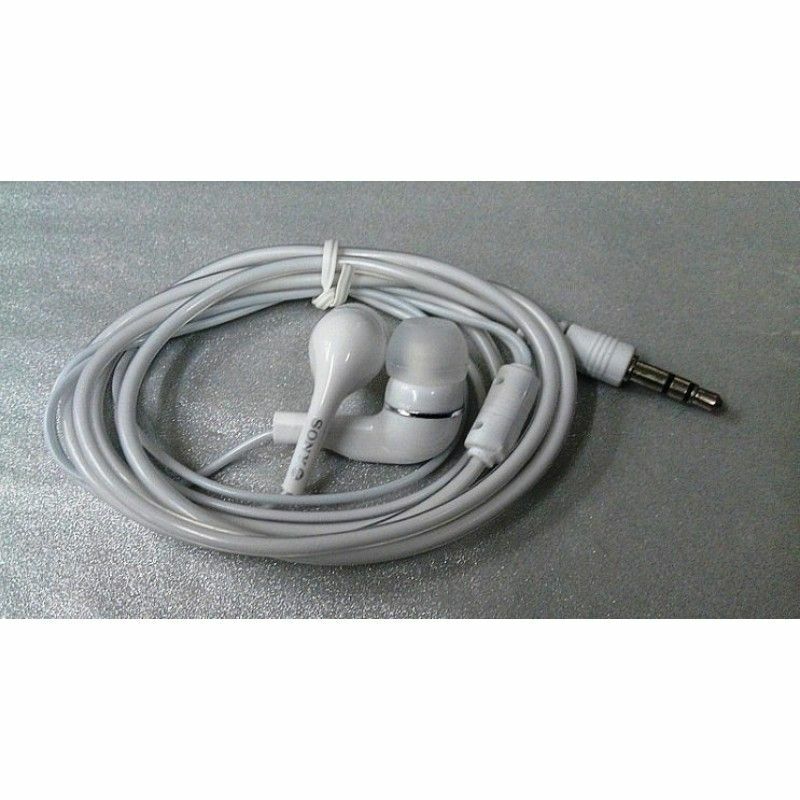 Extendable Earphones Packing:Each in a pp bag,500pcs in a Carton.Carton size:35*34*38CM N.G/W: 13KG/.. 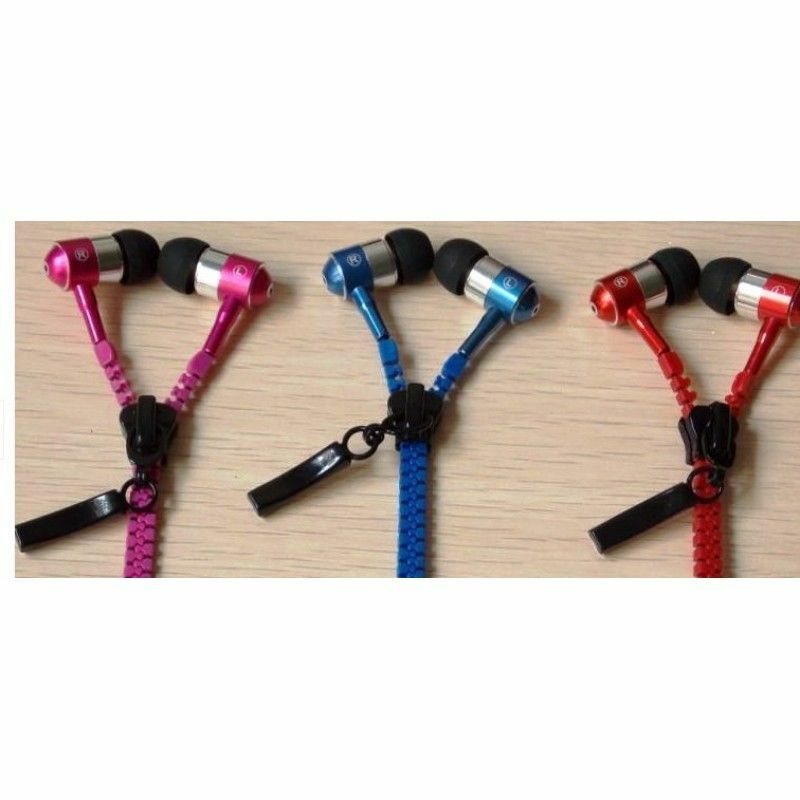 Factory Stereo Zipper EarphonePacking: 1 pcs in a pp bag, 2000pcs in a Carton.Carton size:35*30*40cm..
Foldable Stereo Sport HeadphonePacking: 1 pcs in a pp bag, 5000pcs in a Carton.Carton size:35*30*40c..
Headset in-ear earphone earbud Headphone 3.5mm for MP3 MP4Packing: 1 pcs in a pp box, 500pcs in a Ca..
HTC Monster Earphones/ HeadphonesPacking: 1 pcs in a pp bag, 2000pcs in a Carton.Carton size:35*30*4..
Melody Headphones Packing:Each in a pp bag,100pcs in a Carton.Carton size:35*34*38CM N.G/W: 13KG/14K..
Metal Tube Stereo EarplugPacking: 1 pcs in a pp bag, 2000pcs in a Carton.Carton size:35*30*40cm G/W:..
New Arrival Mobile EarphonePacking: 1 pcs in a pp bag, 2000pcs in a Carton.Carton size:35*30*40cm G/..